Manage your network - routers, switches, domains. On peer-to-peer networks each PC keeps its own user accounts. This can become cumbersome as we add PCs to the network. If we want to add user “Randy” then we have to do it to each PC and use the same credentials. 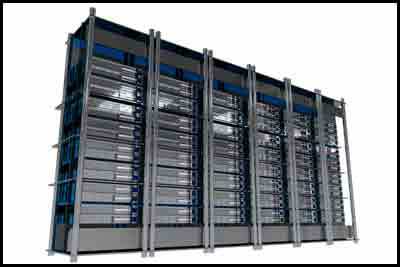 Client/server network (domain) accounts are managed on the server. The general rule of thumb is that you should use client/server networks if you have more than 10 machines. As a matter of practice, it’s always better to have a domain where you can centrally manage users, applications and PCs. You need a server Operating System like Windows Server 2008 or Windows Server 2012 for your domain controller. You want redundancy on the domain controller since this machine is vital to your network. At a minimum you want an extra drive (mirror – RAID 1) and a backup solution for critical files. In bigger networks you want to have backup domain controllers. Downs Consulting Services can help you order the right equipment. Once you have your domain controller you install the software and create your domain. Your client PCs can now join the domain. At this point users will get their credentials from the domain controller not the local PC. There are a lot of advantages of using a domain including security, centrally managed applications and updates. 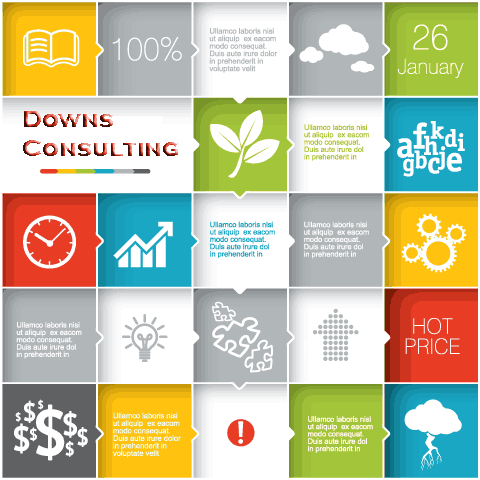 Downs Consulting Services can research and advise you on the best resources for your company. Sound confusing? If so Downs Consulting Services can take care of the setup and transition for you along with setting up user accounts and establishing backups. Once you have your domain up and running you may need a network administrator to monitor and make changes to your network. Perhaps you can’t justify a full time network administrator or you just need help making some changes to your network. Perhaps you have issues with backup or restoring files. Downs Consulting Services only charges you for the time you need. BLOCK RATES ARE 10% LOWER! Free walk through of your company or remote/drop-off computer analysis. You save money by purchasing block hours. Pay with a check, credit card or PayPal. You are responsible for fees incurred with credit card and PayPal. 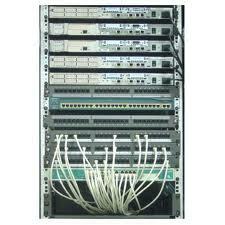 Downs Consulting Services can also help with your setting up routers, firewalls, and switches. We can also help with imaging and restoring PCs or rolling out a new Operating System. Custom software is not a problem. Downs Consulting Services has worked with everything from DOS .bat files, php to VB .NET services. Grow your web presence with SEO. 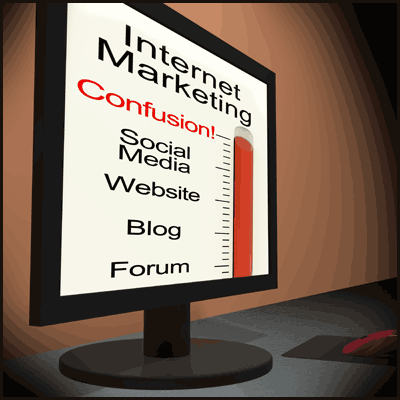 We can improve your chances for coming up naturally on Google and other search engines. SEO - Over 7 years experience with all aspects of search engine optimization, search engine marketing, and SEO web development. SEO Keyword research - We'll find the keywords that get the most hits. Ok so you have a great business idea and you want to reach the rest of the world via the Internet. You have seen lots of websites but you may not know what goes on behind the scenes.